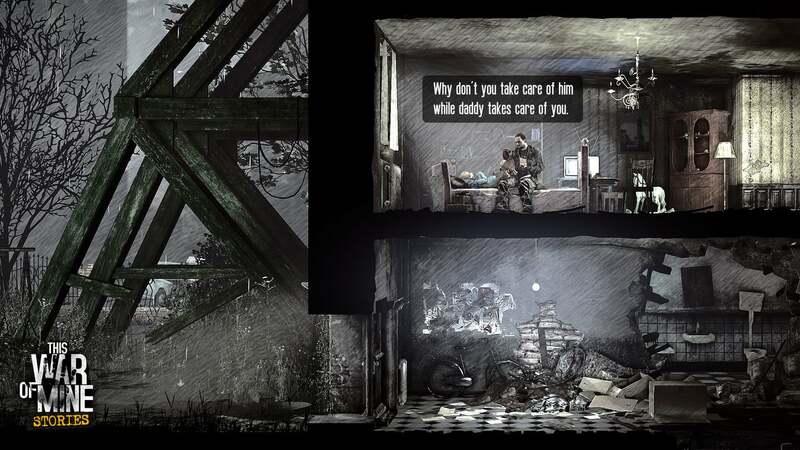 This War of Mine provided a much different take of war and conflict.  The 2015 game put players in the role of civilians trying to survive in a horrific war zone. And the newest game, set in the same universe, continues to highlight the tragedy of war and conflict. 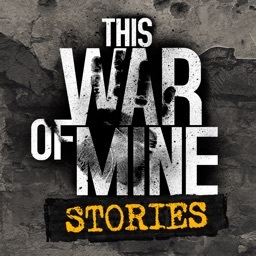 This War of Mine: Stories is based on an audio drama story from famous Polish author Łukasz Orbitowski. In the story, you’ll take on the role of Adam, a father trying to save his daughter from a war zone in a city. You’ll need to help the pair survive. On the way, there are a number of different morally ambiguous decisions to make. The locations in the game have been made specifically for the new game, it also features remastered visuals from the original. Designed for the iPhone and all iPad models, This War of Mine: Stories can be downloaded now on the App Store for $1.99.